International furniture giant IKEA’s second metro-Atlanta location could begin taking shape in early 2019. 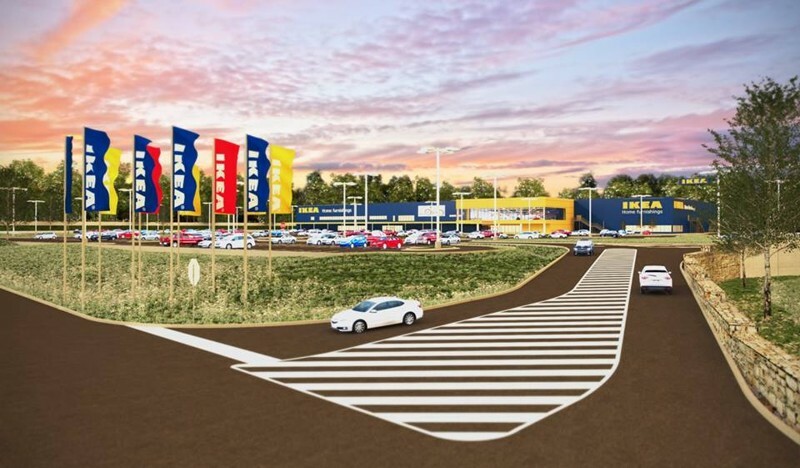 According to City of Marietta officials, a new IKEA location at 1019 Franklin Gateway Southeast is in the works as crews have already started demolition work to existing businesses at the site. 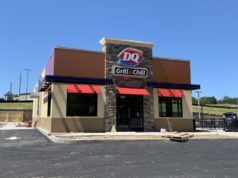 “Right now, they are demo’ing a commercial shopping center than was known as Franklin Plaza, as well as a nearby apartment building that is adjacent to the old shopping center,” said Daniel Cummings, economic development manager. IKEA purchased the 28-acre property from the City in 2017 for $9.25 million. 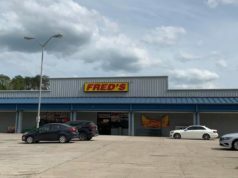 A rezoning measure has since been approved for the company. Ikea also purchased an adjacent six-acre property in preparation for construction of the new store. Plans and renderings released by Marietta show the new location will be approximately a 338,000-square-foot space that could hire as many as 300 full-time employees. IKEA is a Swedish furniture company that has been the world’s largest furniture retailer since 2008. The store sells furniture, decor, kitchen and bath appliances, as well as many other home accessories. Each store location has themes of blue and yellow, which are the national colors of Sweden. There are currently more than 400 IKEA locations worldwide, and the company is poised to open a number of new stores within the next two years.